Husqvarna ST 131 is perfect for homeowners who need a compact, easy-to-use and efficient snow thrower. 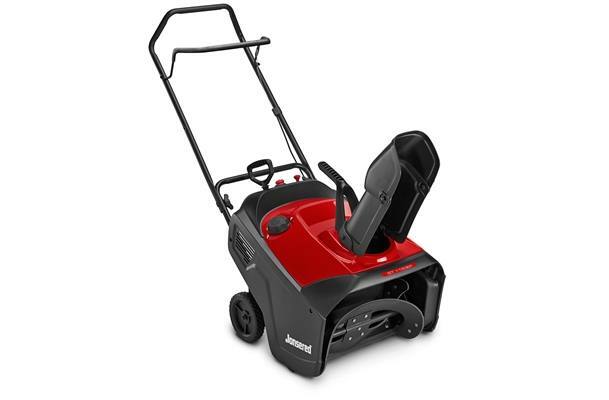 It has been designed to clear snow from hard, flat and narrow surfaces on garage driveways and paths. Husqvarna ST 131 is suitable for occasional use in new snow, up to 8 in. Its compact design makes it easy to operate and store. The efficient rubber auger ensures optimum clearing and merciful treatment of all types of hard surfaces.